Zombieland. Stills and poster from the upcoming film "Zombieland" (2009). 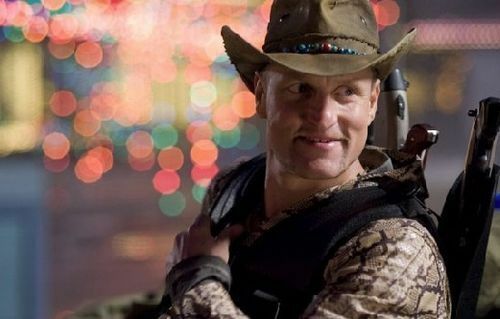 Wallpaper and background images in the Horror فلمیں club tagged: horror movies 2009 zombieland woody harrelson. This Horror فلمیں photo contains کنارا ٹوپی سنیپ, سنیپ امرت چھجّے دار ٹوپی, مہم ٹوپی, مہم چھجّے دار ٹوپی, fedora کے, محسوس کیا ٹوپی, homburg, سٹیٹسن, trilby رکھا, فادورا, محسوس ٹوپی, ہومبرگ, سٹیٹساون, and ٹرلبی.